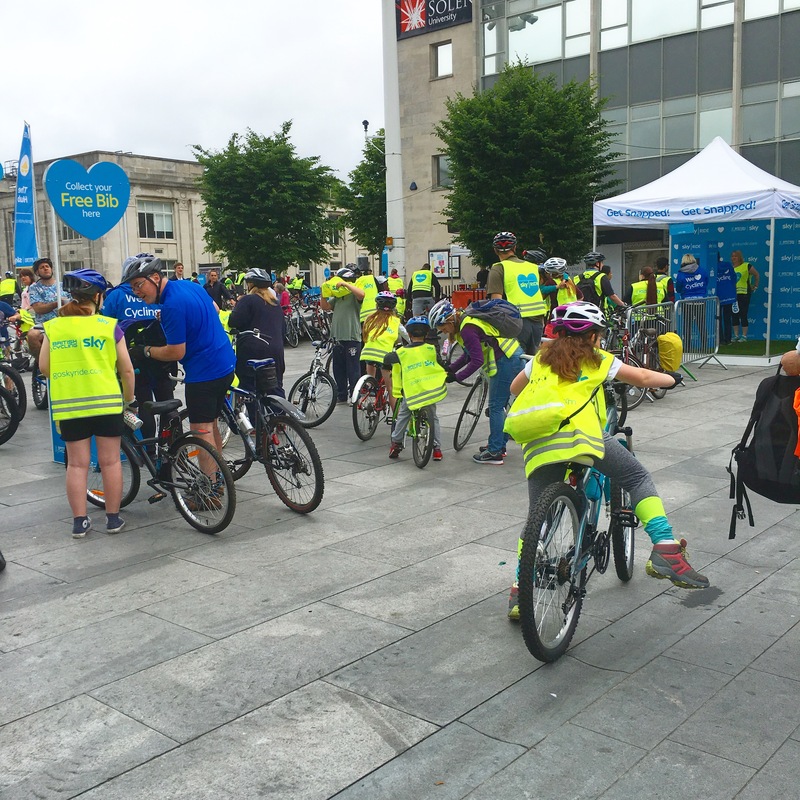 June saw the return of GoSkyRide to Southampton, and despite the dodgy looking weather, it turned out to be another glorious day! By the time I arrived I was already pretty knackered, but the fairly flat course was good fun and I got my wind back pretty quickly! 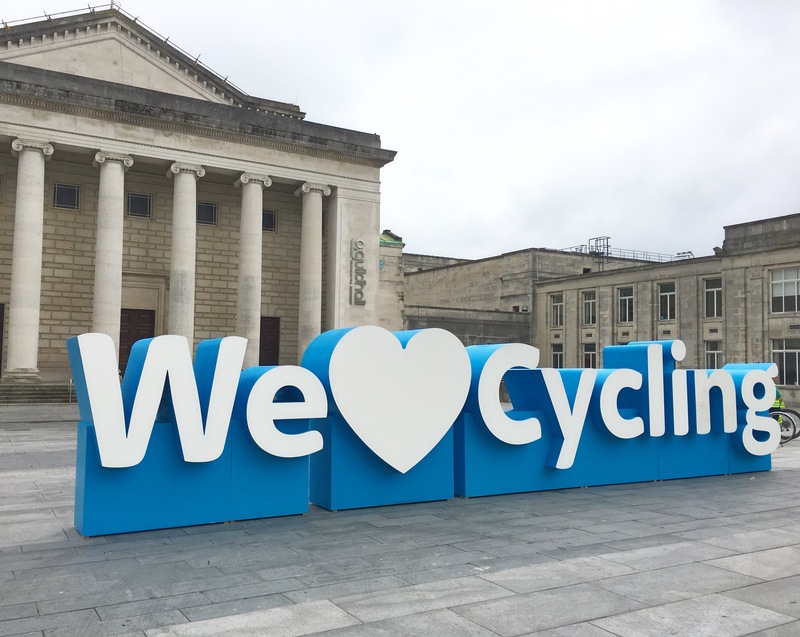 The route was fairly congested and it took around 45 minutes to do a complete circuit, which included the Civic Centre, up to the Common, back down again and then through the parks in town to the Bargate (sadly covered in scaffolding at the moment) and back. 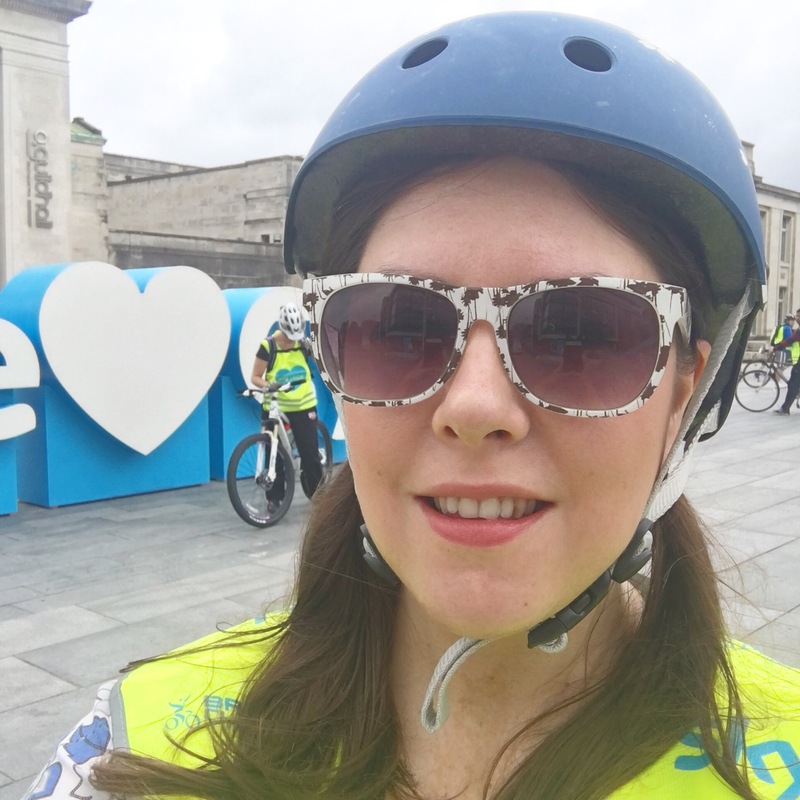 There were loads of cool riders, including plenty of people riding with music, and even an entire five piece percussion band who managed to cycle and play all the way around! 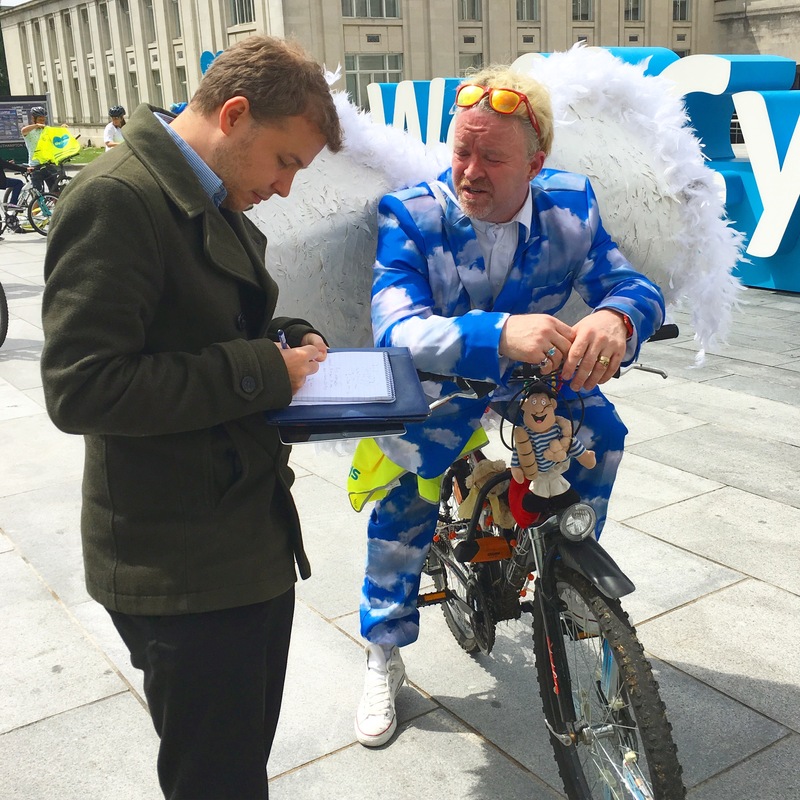 There were also a few people in fancy dress as well – I don’t know how they do it! I was sweating in my thin cotton top as it was! 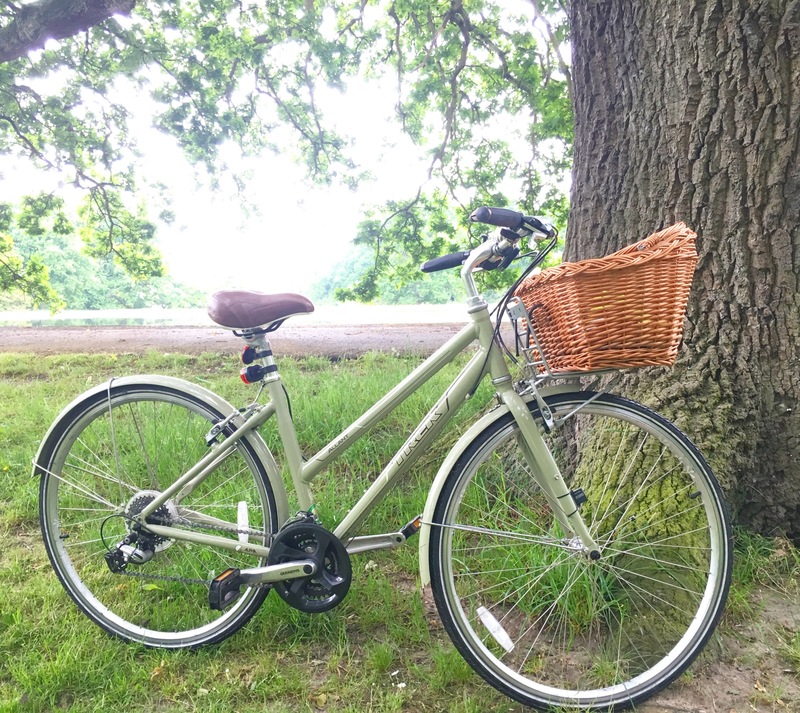 I was also sweating it slightly because I hadn’t serviced my bike since last summer, and wasn’t sure if it was up to scratch – luckily, it was still in great condition, and with a little bit of tyre pumping, I was ready to go! 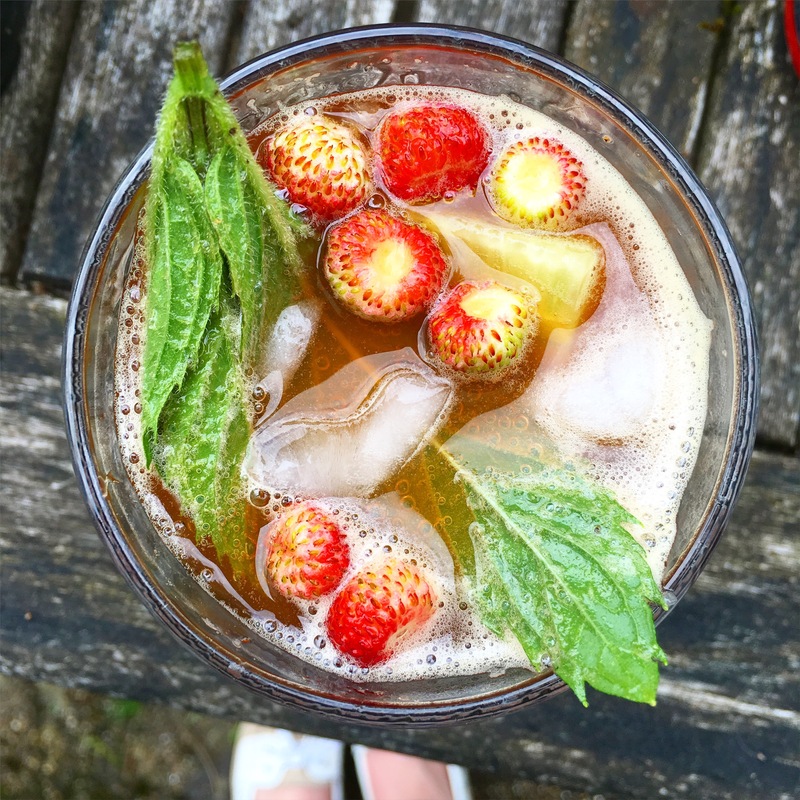 Of course, after a hard day on the bike, the only way to recover on a summer’s evening was with a cool glass of Pimm’s, garnished with some gorgeous Alpine strawberries and mint from the garden! 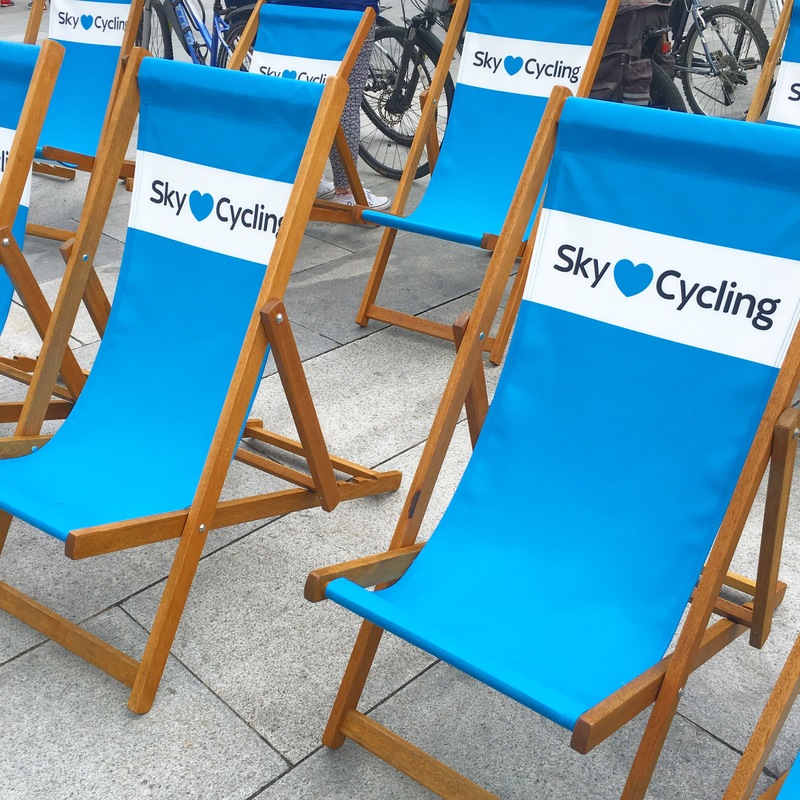 Have you been to a Skyride in your local area? Let me know! Or, tell me about your favourite cycling route or location!